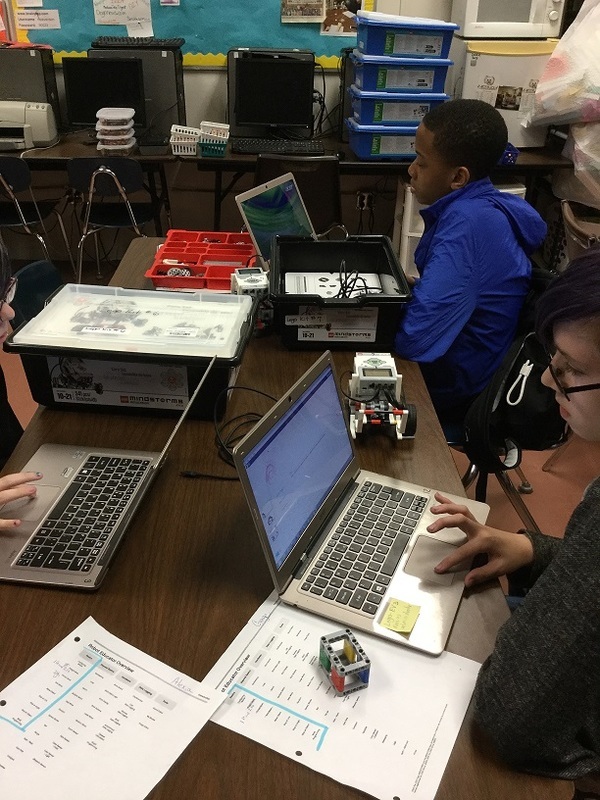 Jr. GT students are moving right along and making GREAT progress programming their EV3 Mindstorm robots!!!! 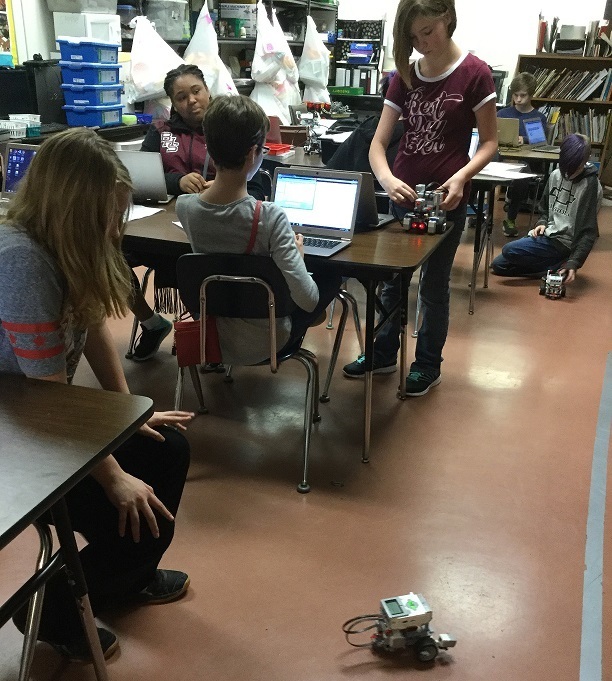 The students have created their own robots and are currently working on using code to program the robots to complete an obstacle course. Way to go Jr. GT! !